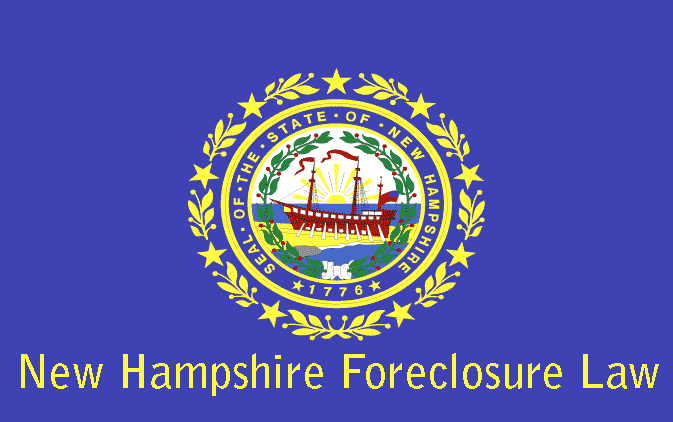 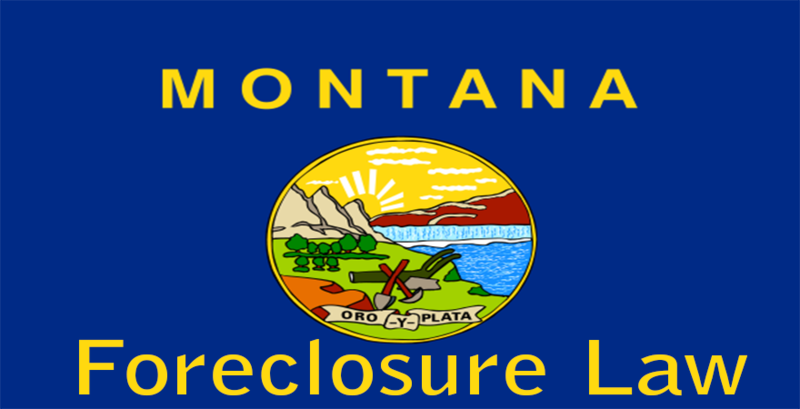 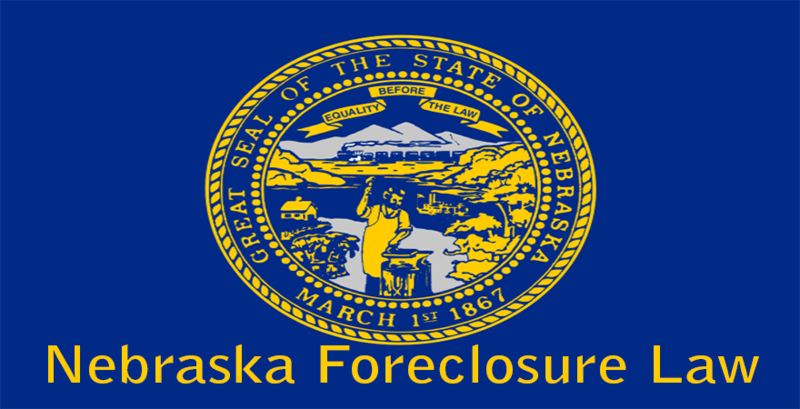 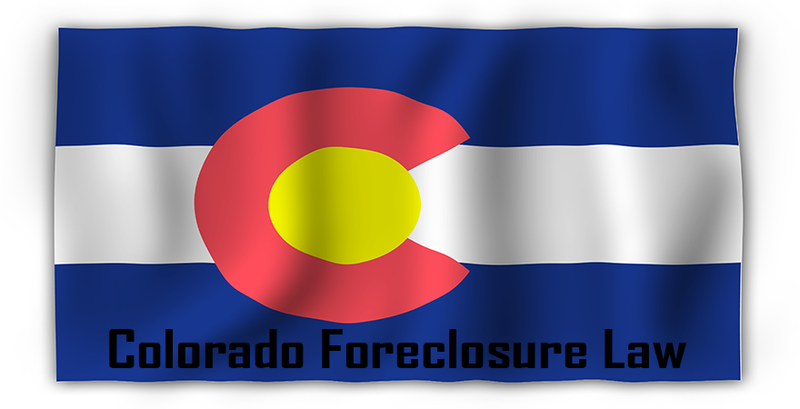 In Colorado, foreclosure of property can be carried out through the judicial process or non-judicial process within a time period of four months. 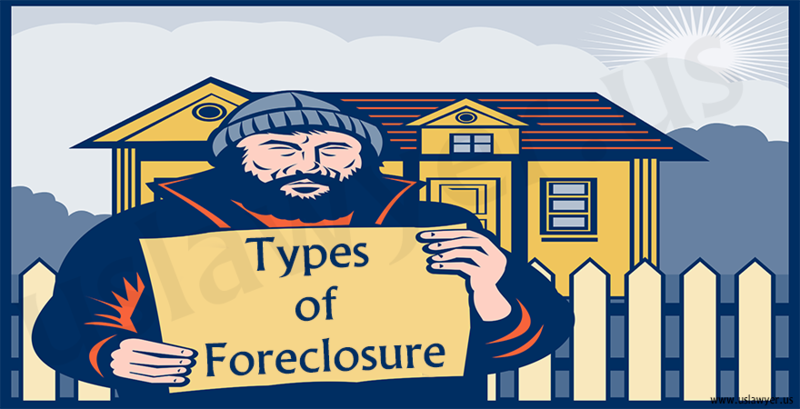 The judicial foreclosure is applicable in cases where the Deed of Trust or mortgage does not contain a power of sale clause. 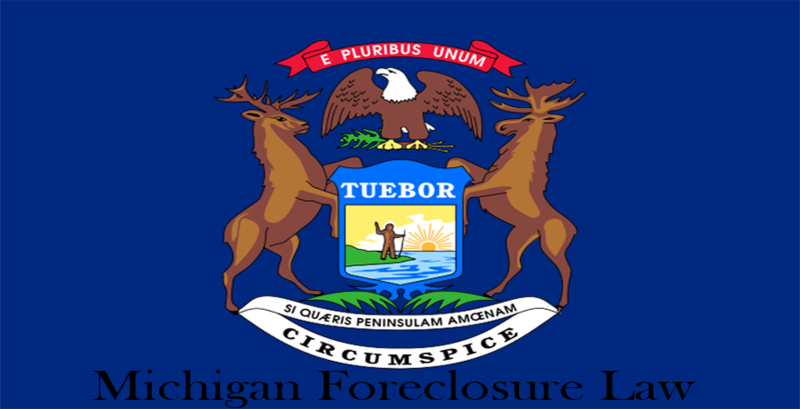 The court will issue a foreclosure and demand the borrower to repay the debt failing to which their property will be sold to highest auction price. 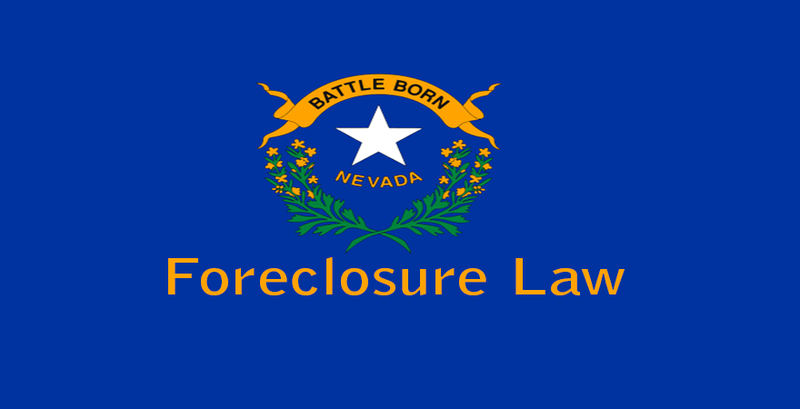 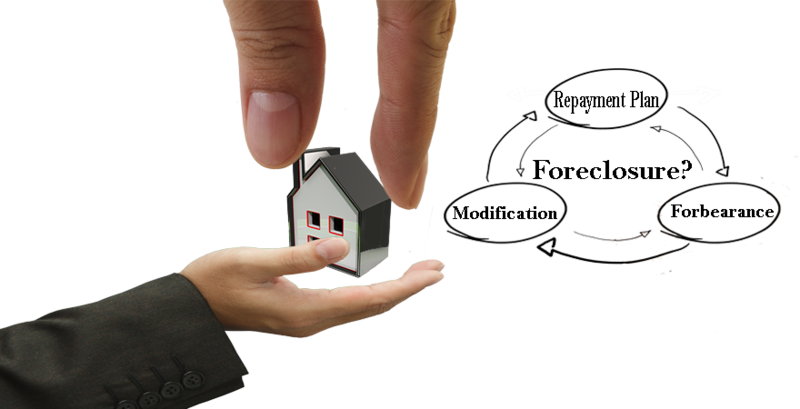 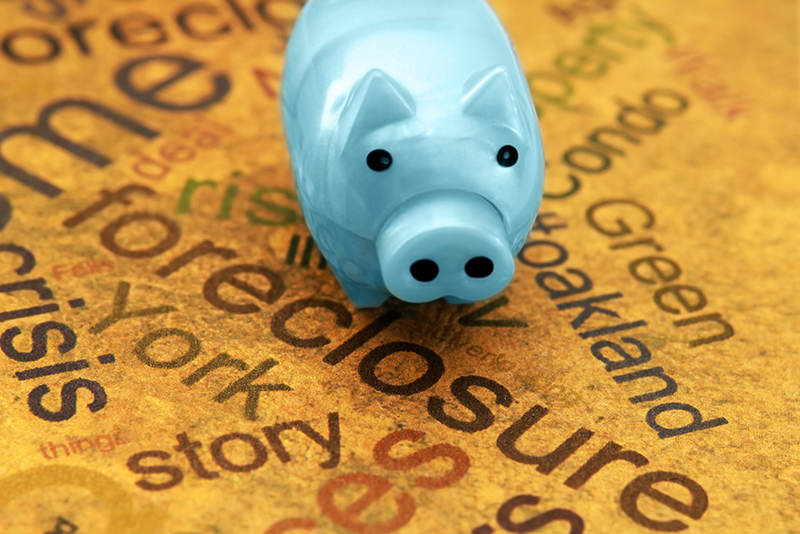 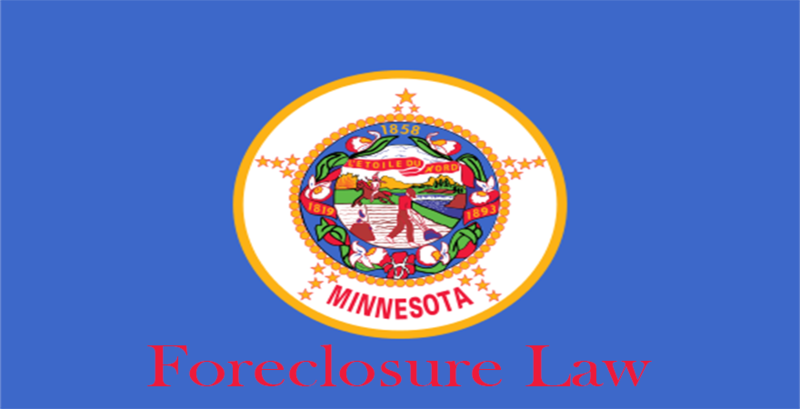 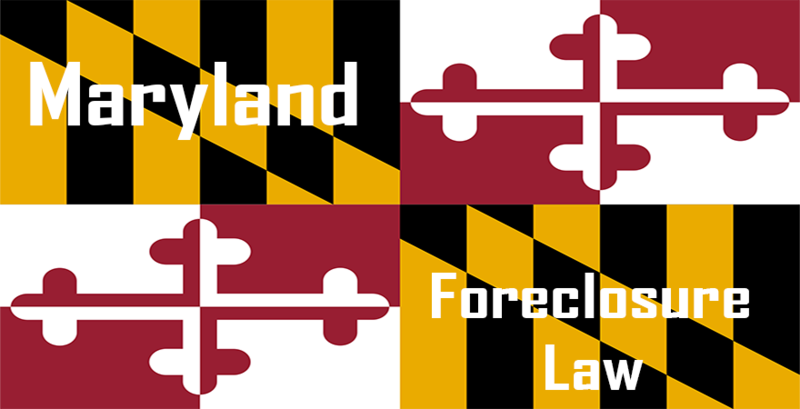 In a non-judicial foreclosure the lender will have to obtain pre-authorization from the borrower to sell the property under foreclosure after which the lender or his representative referred to as the trustee can execute the foreclosure.